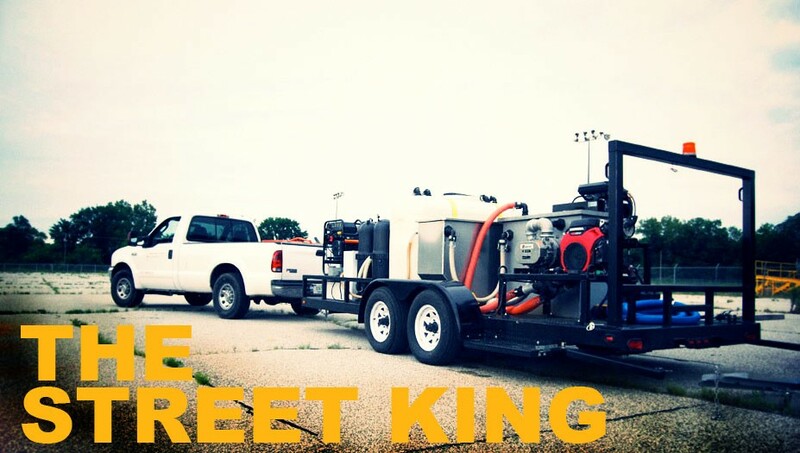 Quality equipment unequalled by anything in the industry. 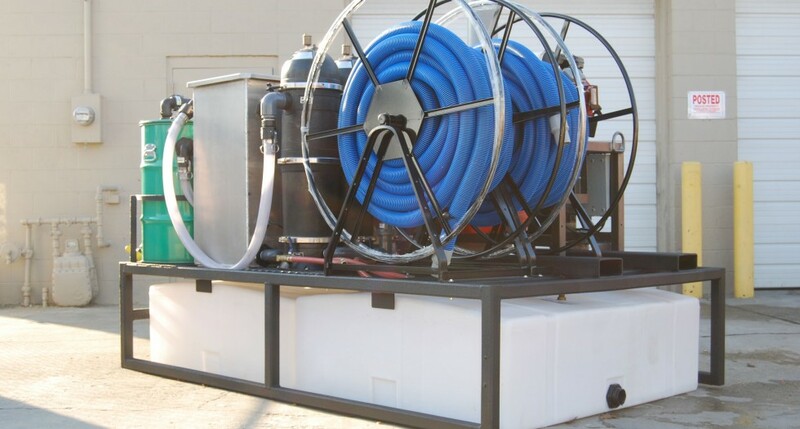 We have power washers running 2,000 to 6,000 PSI hot water with 4 to 10 GPM. If you don’t see something you want let us know. 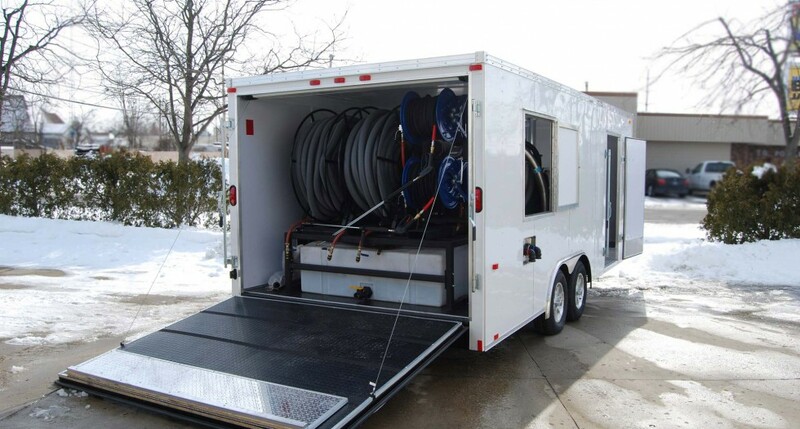 We can fully customize any trailer / machine combination with a wide range of trailer options all fully loaded with water tanks and hose reels. 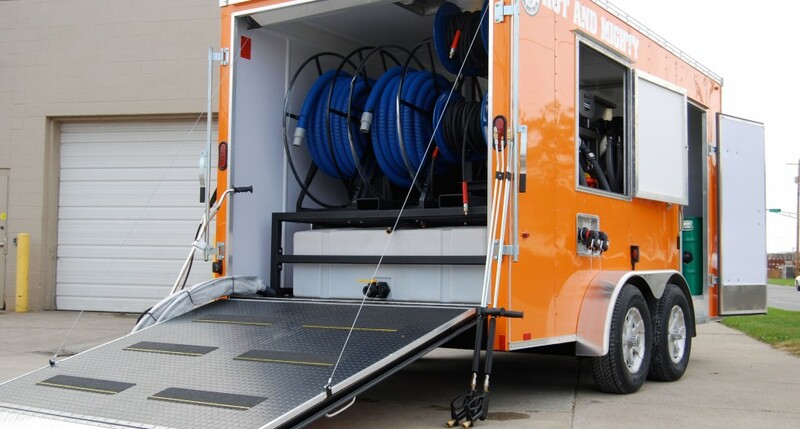 Hot andMighty Mobile Cleaning Systems are unmatched in terms of equipment quality, service to our customers and the knowledge base provided to first time cleaning contractors. 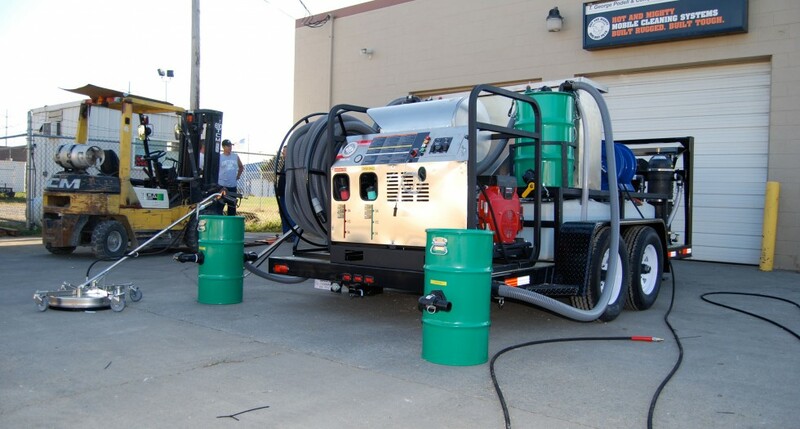 Industrial cleaning contractors for over 30 yearsm T. George Podell & Co Inc. is ready to answer any questions. 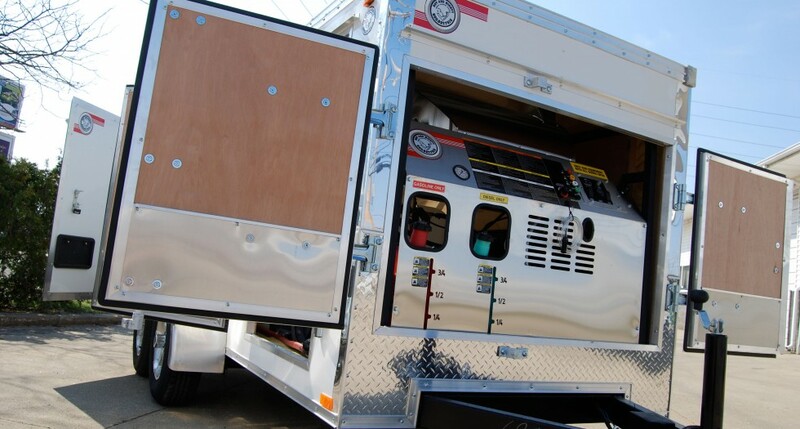 Give us a call for a complete equipment consultation and a free no obligation freight quote. 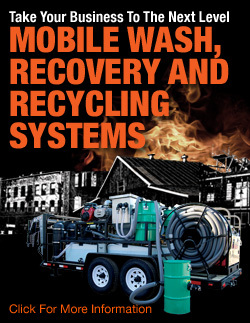 T. George Podell & Co Inc.
© 2015Hot And Mighty | A Division Of T. George Podell & Co Inc.